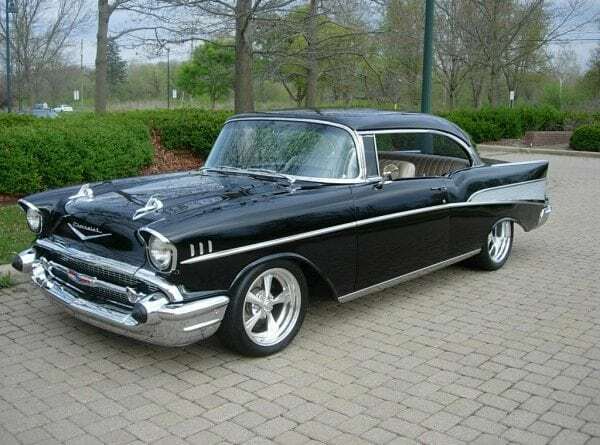 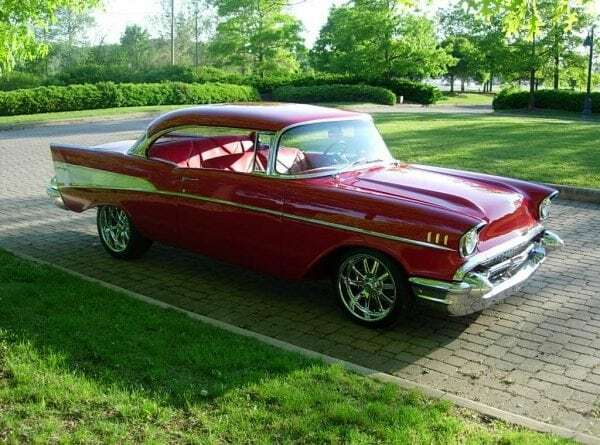 1957 Pro Touring Chevy BelAir…..SOLD! 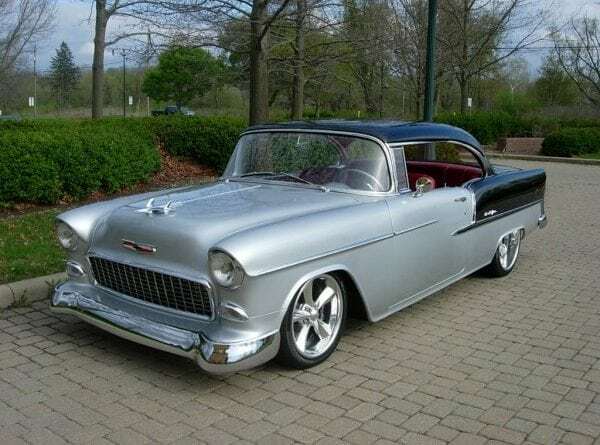 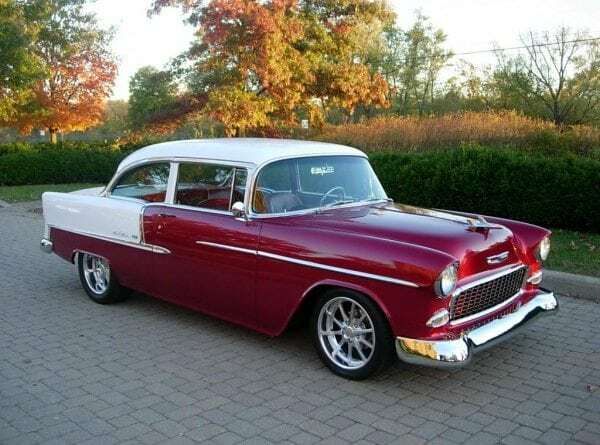 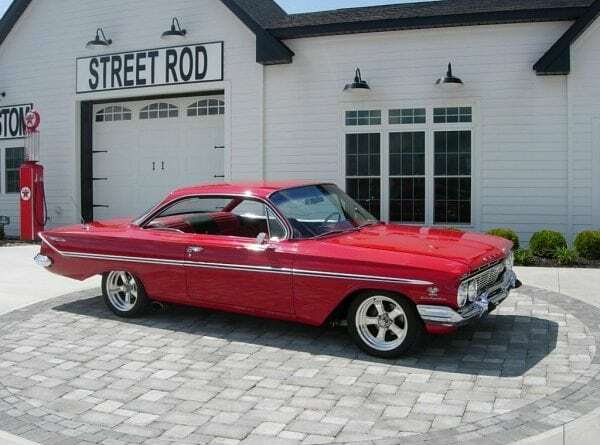 1957 Chevy BelAir Resto Mod…..SOLD! 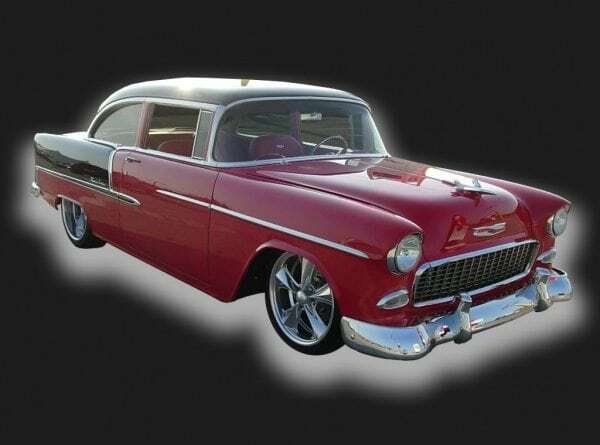 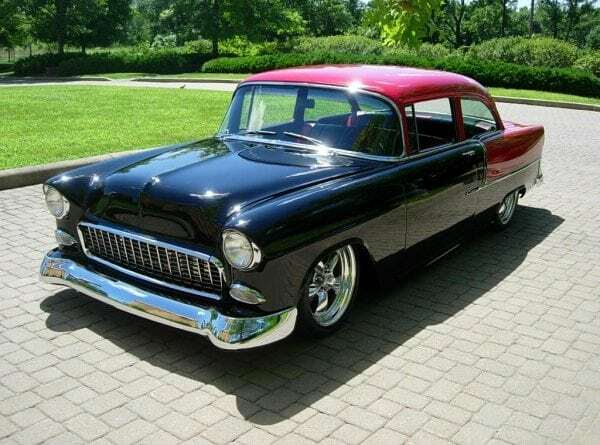 1955 Pro Touring Chevy BelAir Hardtop…..SOLD!